When I first started vaping I quickly became used to inane comments about “those joke-fags” or how it was “still smoking”. Years later e-cigs are now a far more familiar sight, yet for many they remain something of a mystery! 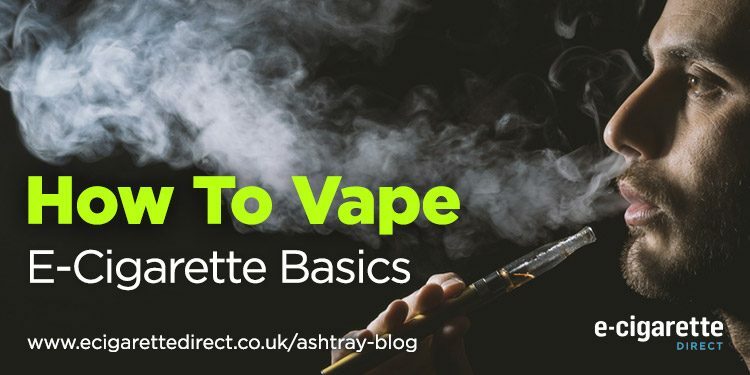 So if you’re new to vaping, looking to buy your first e-cigarette, or simply wanting to find out a bit more about the different types available and how they work, then this post is for you! In this post, we’ll cover the very basics of vaping, from buying your first kit to taking your first inhale. As the name suggests this is the power source. This stores a reservoir of e-liquid. Installed within the tank. This houses a coiled wire surrounded by a wicking material, typically cotton, which absorbs e-liquid through inlets at the sides. When activated, the battery supplies power to the metal wire in the coil, heating it up. 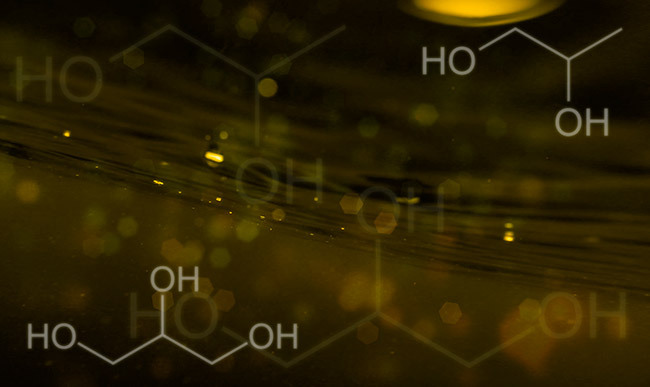 This causes the e-liquid in the wicking material to evaporate, creating the vapour. More e-liquid is then absorbed from the tank ready for the process to begin again. E-cigarettes come in all shapes and sizes but they all use the components above to create vapour. 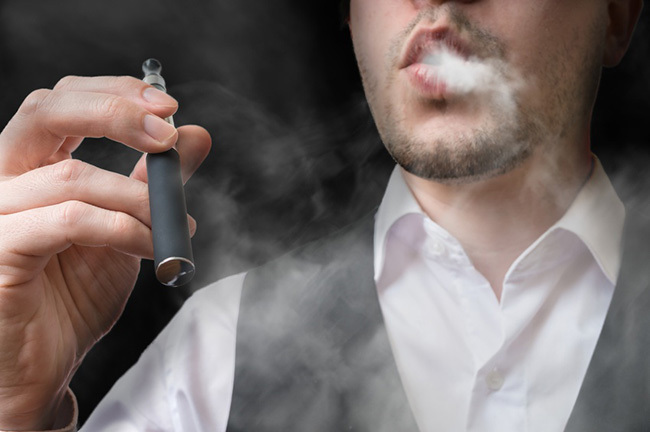 Below are some of the most common types of e-cigarettes available today. Cigalikes are so-called because they look like a cigarette. Typically they consist of a disposable cartridge (containing the e-liquid, wick and coil) and rechargeable battery. This style of e-cigarette does not have a button. Once assembled they are activated automatically when you inhale on the cartridge. One of the main benefits of cigalikes is that they are incredibly easy to use. When your cartridge runs out, you simply remove it and replace with another one. What’s more, some smokers who are just switching to e-cigs want something which looks and feels like a regular cigarette. If that’s you, cigalikes are the ideal solution. However, while kits might be cheap, cartridges are usually more expensive over the long run than e-liquid. You generally have a limited choice of flavours, the battery does not have much power and you won’t get as much vapour as you would with tank systems. 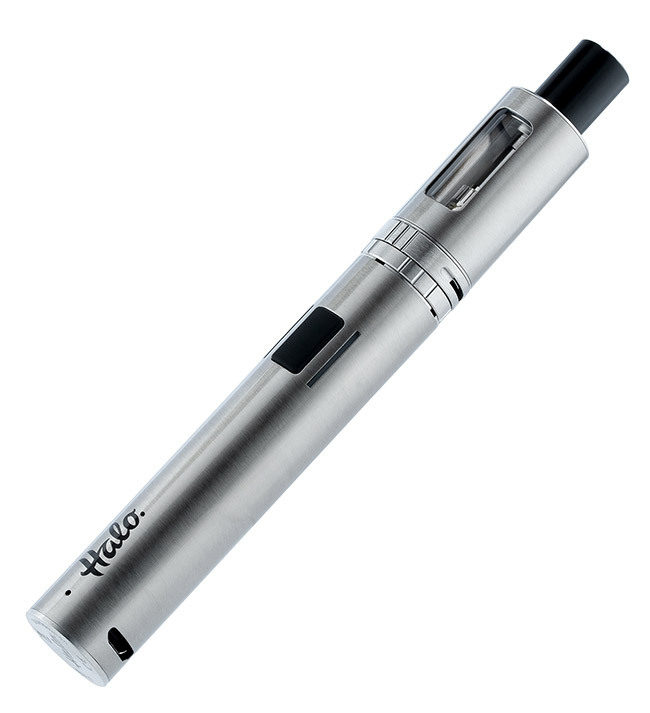 Click here to view the Halo Cigalike E-Cig Kit. Tank e-cigs are more advanced devices but still really easy to use. 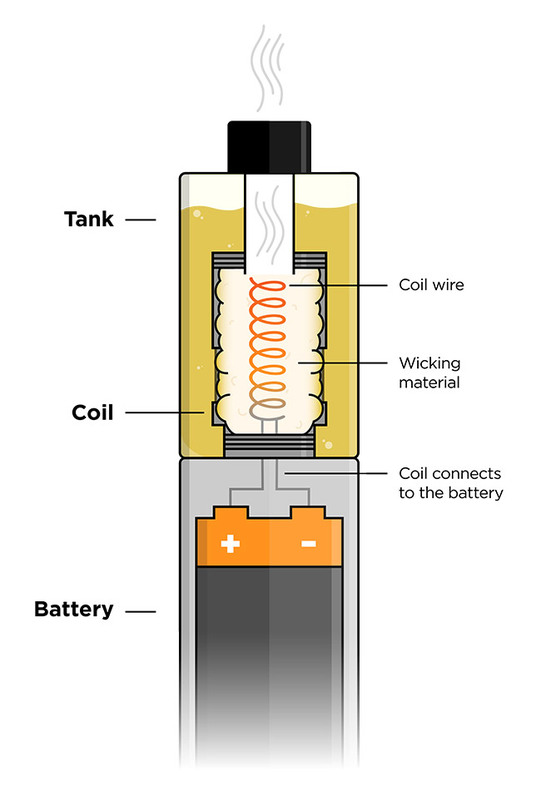 Tank e-cigs have a reservoir to hold e-liquid which is where they get their name. Unlike cigalikes, tank e-cigs can be refilled with bottles of e-liquid. The benefits of this include money saving in the long run and access to a wide range of delicious flavours!. Tank systems have more powerful batteries than their cigalike counterparts, providing more power and more time between charges. An example of a tank system is the Halo Tank 02. While easy for beginners to use, it allows you to upgrade the coils to get the same experience you would get from a more advanced device. Click here to check it out now. A good e-cigarette shop will give you great advice and service. But beware, some shops are just out to make the biggest sale. In fact, we’ve had people come to us in tears because they could not use an expensive, complicated kit that was sold to them. And that’s just not cricket. Sure, you can start with an advanced device but before you get your wallet out, consider whether the salesperson is actually selling you what you need. It’s important to buy e-liquid that has been properly tested. We test our own range, as well as e-liquid from any guest brands available to buy on e-cigarettedirect to ensure it is as safe as possible. When testing, we verify the strength of the e-liquid, and ensure that no harmful compounds are present. For more information click here. People who are new to e-cigarettes often want to use a tobacco or menthol flavoured e-liquid. But it’s worth trying other flavours too. Many e-cigarette users find flavours which don’t remind them of smoking are actually more effective. 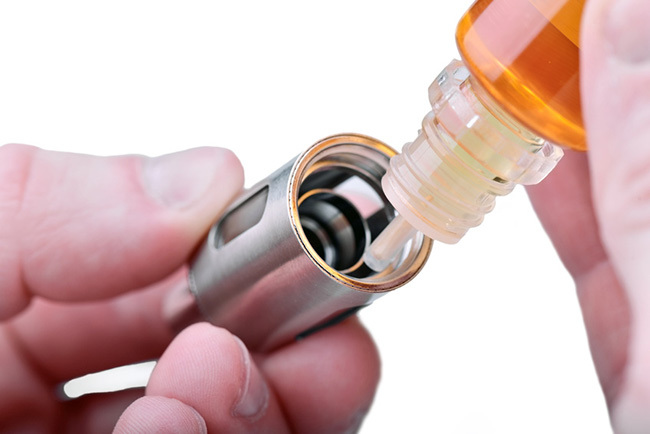 Many e-cigarette users want to reduce nicotine levels. But if you’re going to successfully switch to vaping, it’s important that you feel satisfied. When starting, a higher nicotine strength is more likely to keep you off the cigs than a lower strength which might not satisfy your cravings. Remember, nicotine is not the cause of smoking diseases. As Professor Farsalinos has pointed out, while vaping is estimated to be 95% safer than smoking, if there is any harm it will come from the vapour, not the nicotine. 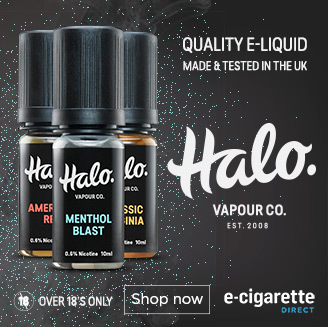 So you’re better off inhaling less vapour with more nicotine than desperately inhaling vast amounts of vapour in an attempt to get more nicotine. The further you move away from smoking, the less likely you are to revert to a cigarette. The PG:VG in varies from e-liquid to e-liquid and affects the vaping experience. Typically, an e-liquid high in PG will give more throat hit, while a high VG e-liquid will be smoother. When you’re new to vaping, a good starter ratio is PG:VG 50:50. You can read more about the differences between PG and VG here. 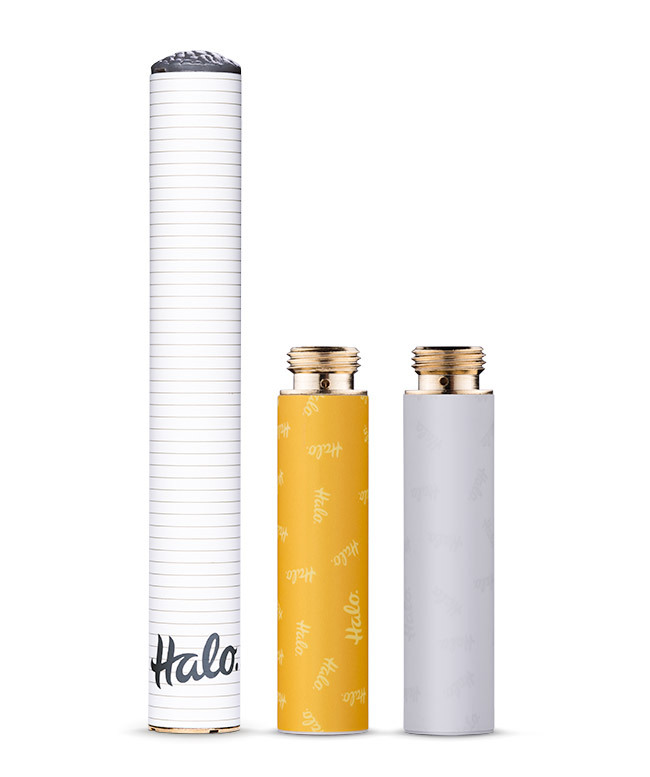 It’s super easy to get started with a cigalike. Simply charge the battery, screw the cartridge into the battery and you’re ready to go! Just like the cigalike, the first thing to do is ensure your battery is fully charged. Prepare your tank for filling by removing (generally unscrewing) one end. This could be either the top or base depending on the design of your tank. Drip e-liquid into the tank, being careful not to get any down the tube in the center (chimney). Stop filling before you reach the top of the chimney. Once you’ve filled the tank, you can re fit the base/top. The coil in your tank will need to be replaced occasionally. Coils don’t last forever, and over time you’ll notice a reduction in flavour and vapour. Allow 5 to 10 minutes after changing the coil for the wick to soak up e-liquid from your tank. * There may be some e-liquid on the coil when you remove it. You can use gloves, kitchen towel, or just wash your hands afterwards. For many people, e-cigarettes provide an effective alternative to smoking, but it’s important to remember that vaping is not smoking. You will find that you use an e-cigarette differently to a traditional cigarette to get a similar level of satisfaction. Usually, with a cigarette, you take a short sharp inhale. However, with e-cigarettes it takes longer for the vapour to get into your mouth. E-cigarette users typically take a longer inhale on e-cigs than they would with a traditional cigarettes. For more info, see our complete guide to inhaling your vape. Lithium ion batteries are safe when handled correctly, so it’s important that you treat them with care. Your e-cig is exposed to a lot of pocket dirt and fluff. Over time this can build up on the contacts of the battery causing a bad connection. These can be easily cleaned using a cotton bud (q-tips for our friends in the states!). Where grime has built up more heavily, add some rubbing alcohol or electrical contact cleaner. For more information see our infographic, the 10 rules of e-cig battery safety. Thank you for this most informative website! I have just been gifted an e-cig mod (?) by my daughter and am just learning so much here. I live in a small village so getting access to any vape shop is impossible. Your articles are so helpful. Thank you.